Getting to know Jakki Right. I am a professional Real Estate Broker in Colorado who is also raised two amazing children. I have renovated, marketed and sold homes in three diversified states California, Colorado and Florida. 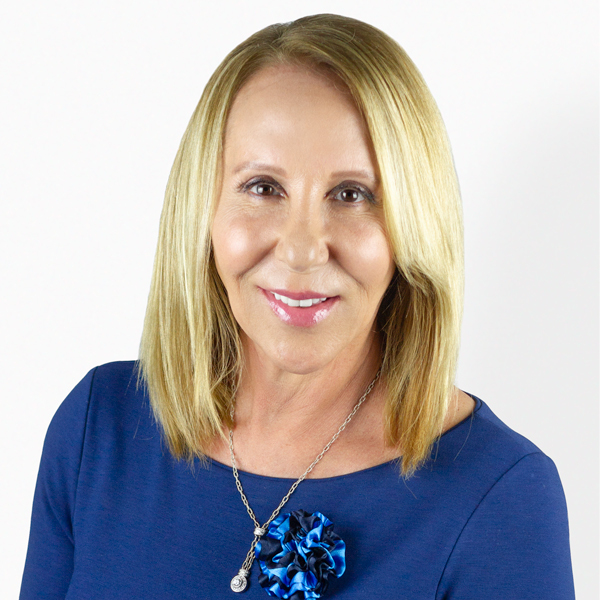 I currently have my sales persons license in California where i am a member of a knowledgeable and productive team of Realtors with Harcourts Prime Properties. I know the ups and downs of the market place and know how to get the results that a buyer or seller wants in any kind of market environment.